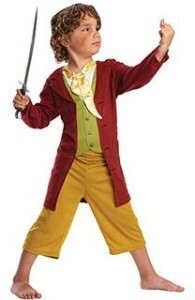 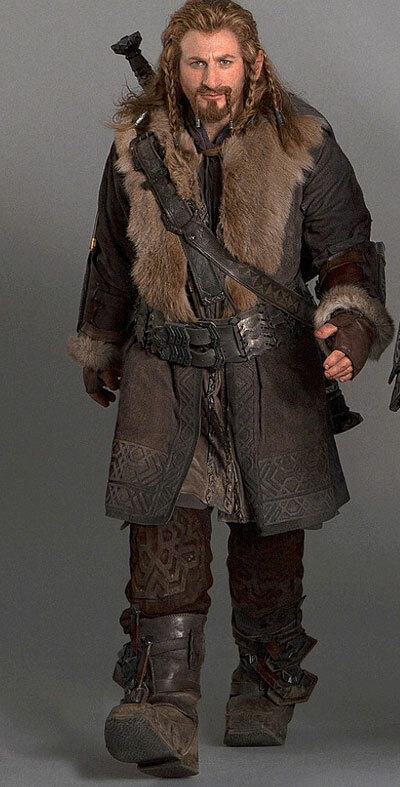 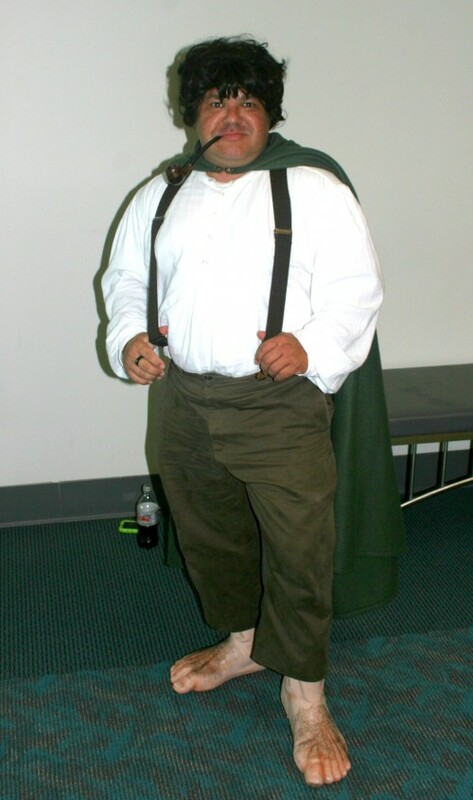 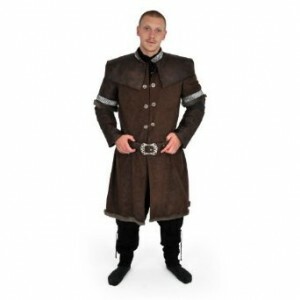 The Hobbit costumes are wonderful to flaunt at medieval or Gothic themed parties. The fictional humanoid has been a subject of many movies apart from the classic J.R.R. 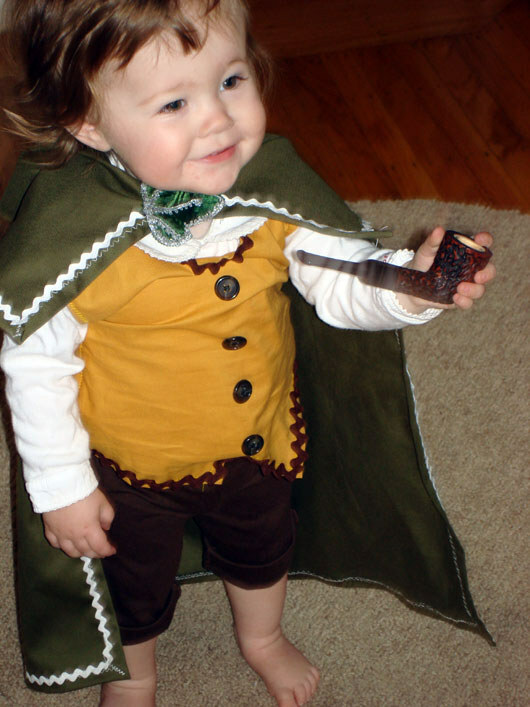 Tolkien’s fiction. 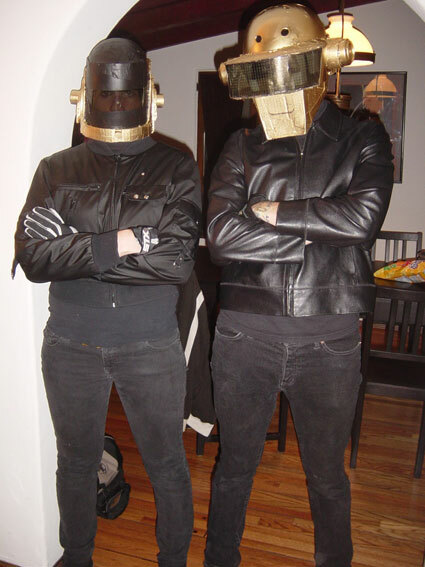 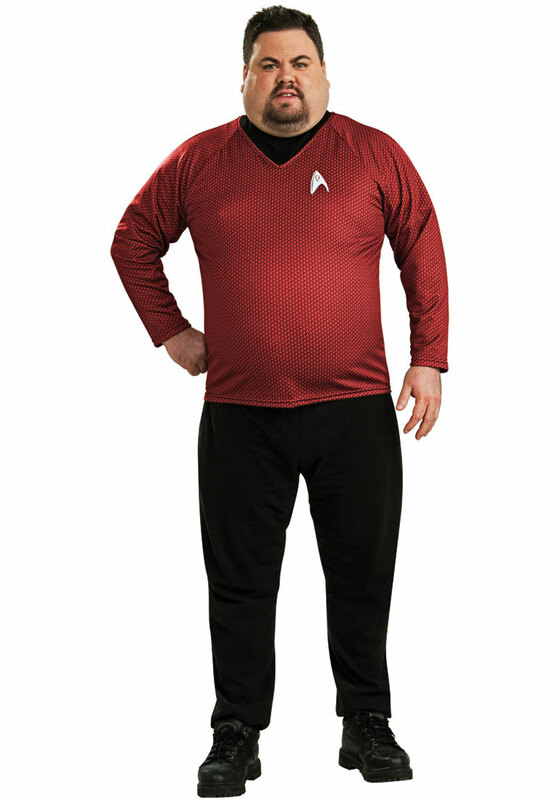 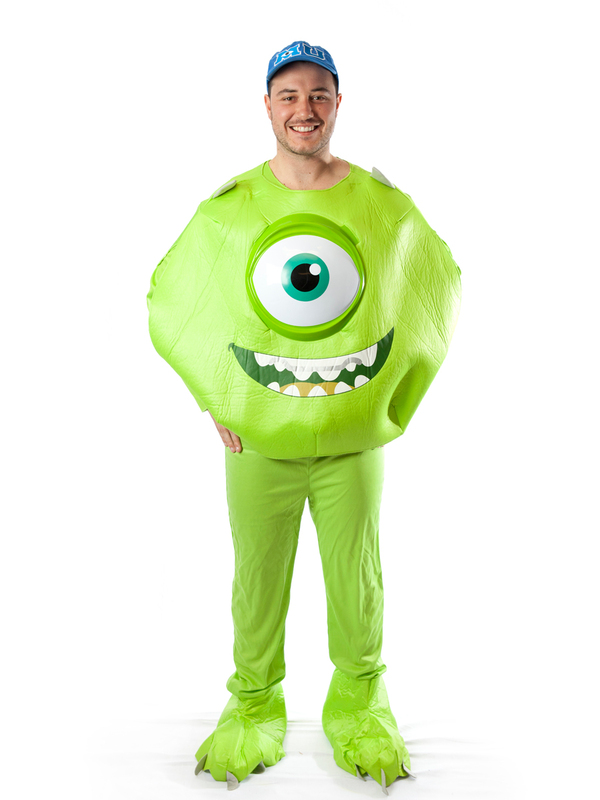 Men look quirky in these costumes. 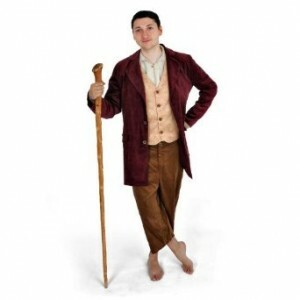 Baggy pants, buttoned up shirts and cloaks or capes are the features in most of the costumes. 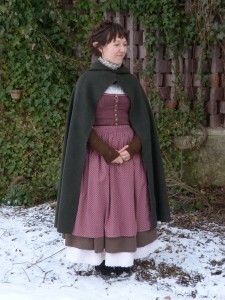 Being a pretty simple ensemble, you can try making one yourself from your old stack of clothes. 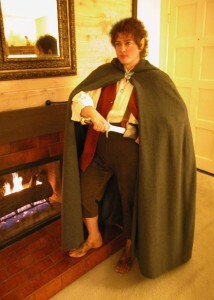 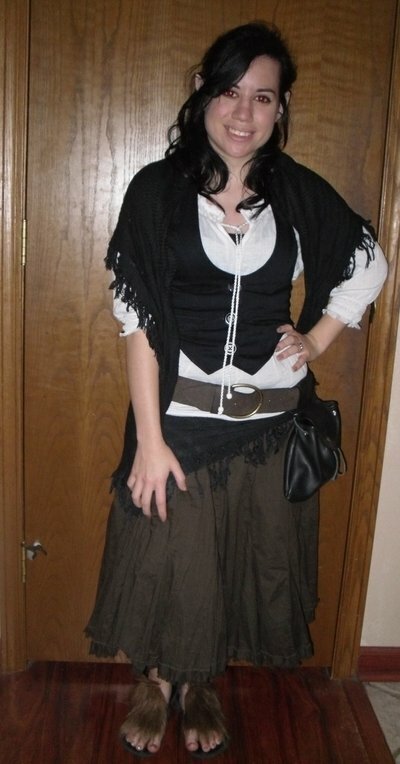 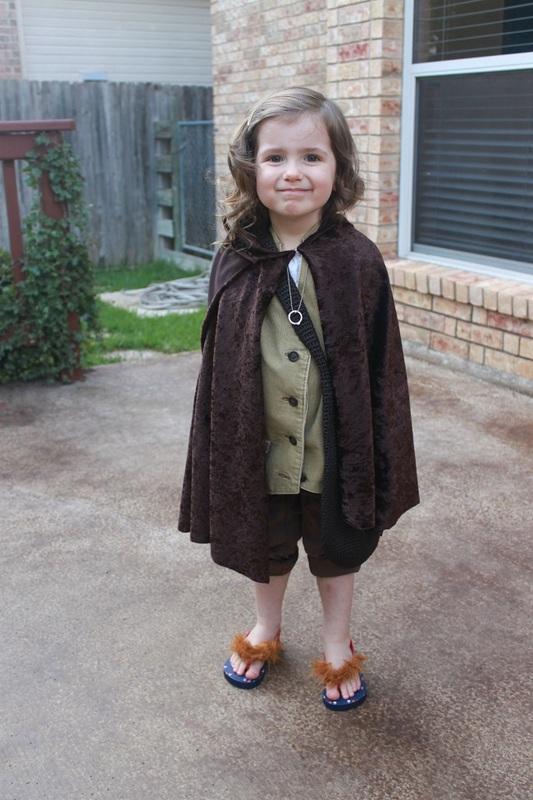 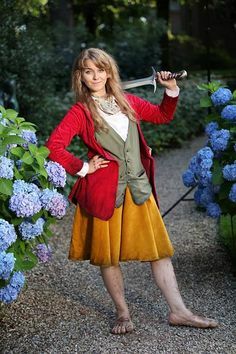 A female Hobbit look is bang-on for Halloween, cosplay or theater. 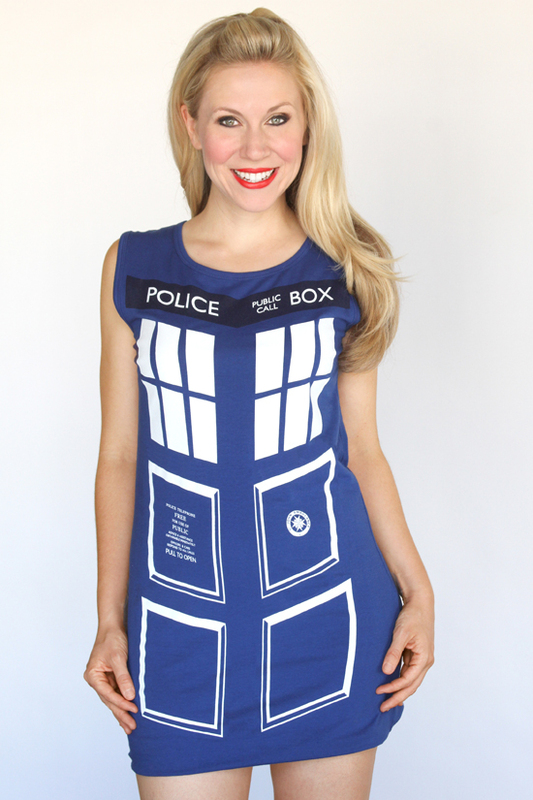 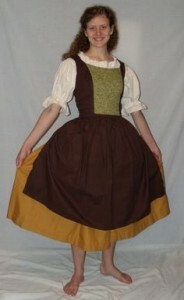 The costumes may consist of a bodice over a puffy blouse or top and a peasant skirt. 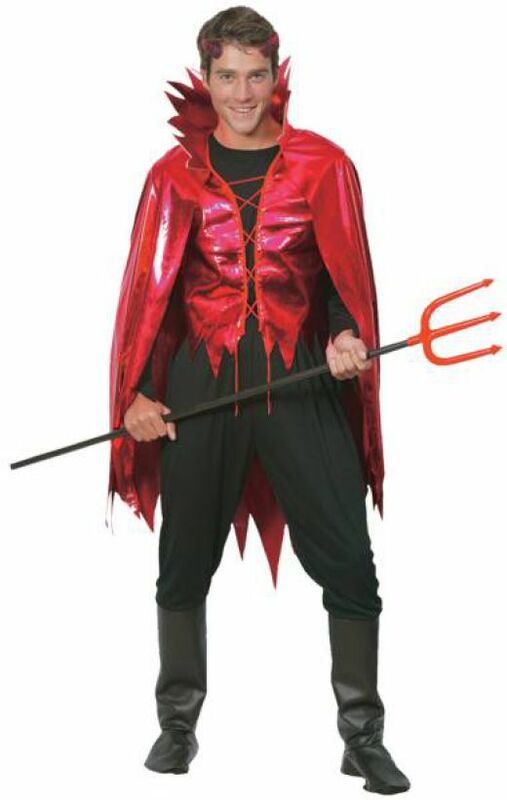 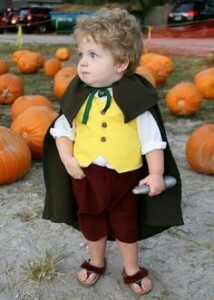 Capes are common in most costumes. 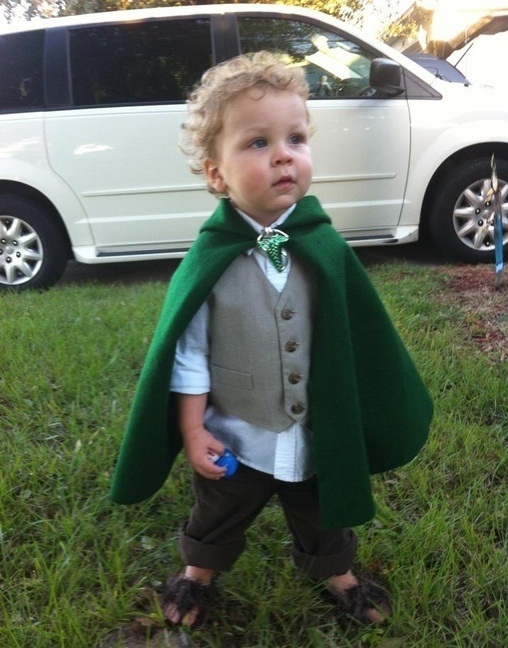 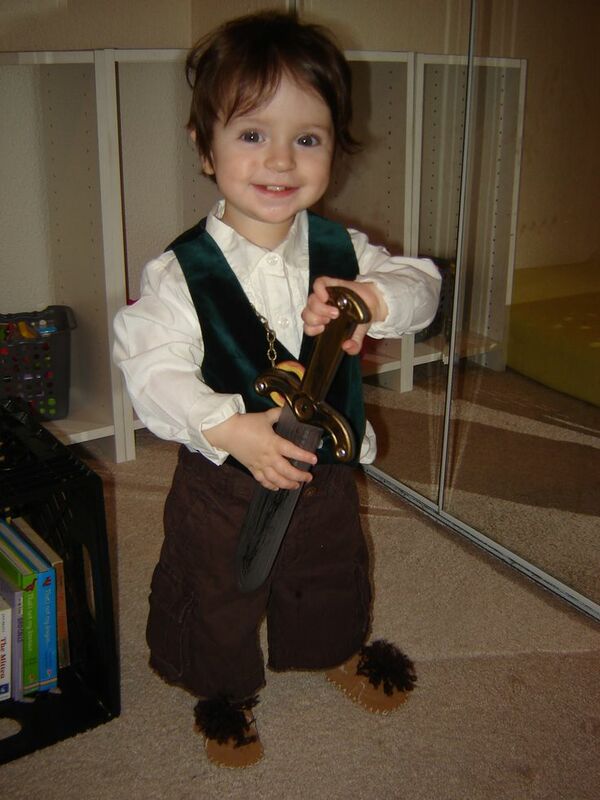 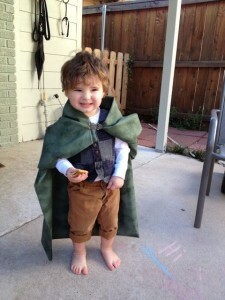 The Middle Earth Hobbit characters can be played beautifully by kids. 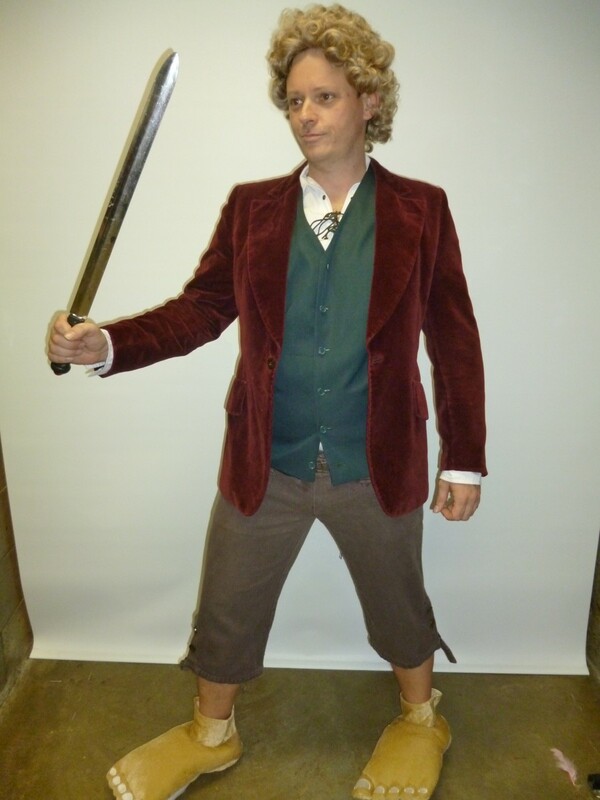 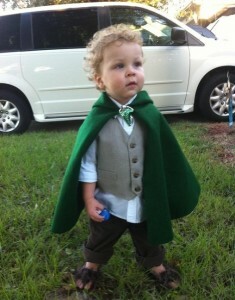 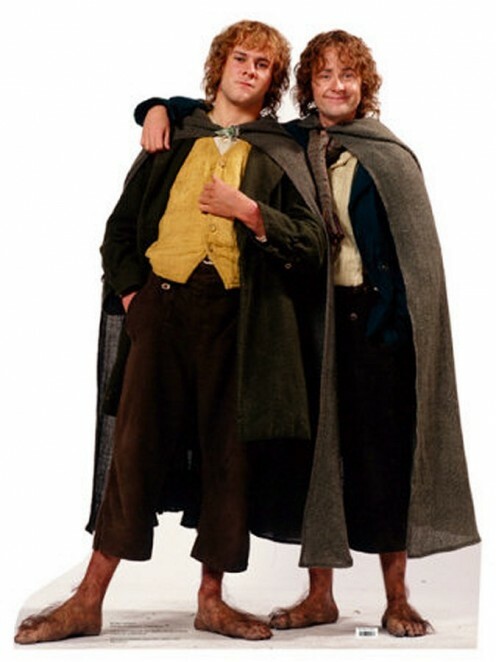 While posing as Bilbo Baggins they should conventionally wear a green vest with a long jacket. 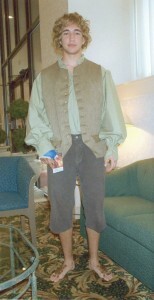 Brown baggy pants perfect the look.